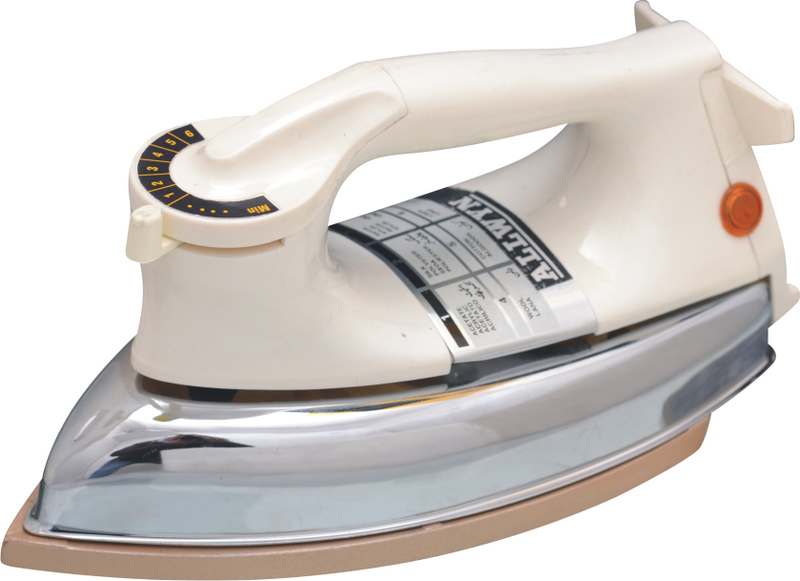 right from its inception in 1980 as manufacturer of domestic electrical appliances, has set milestones. Quality and Service are our benchmarks. 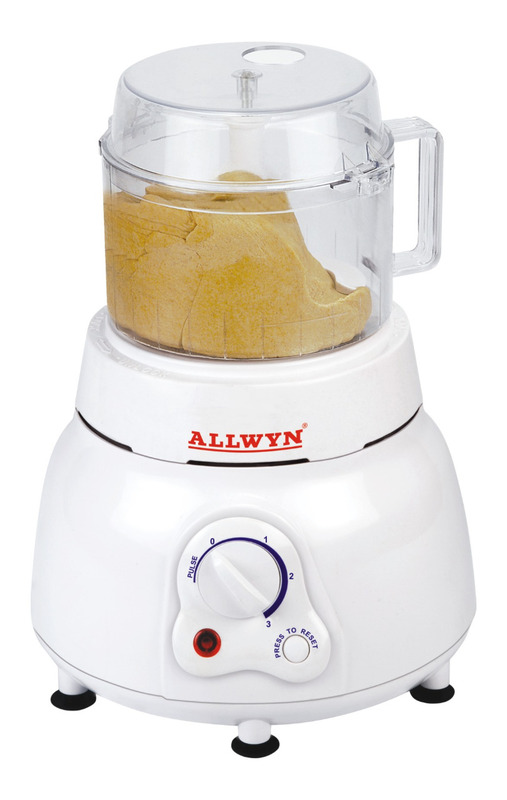 Undoubtedly, doesn't require any introduction has emerged as a leader in domestic as well as overseas market. 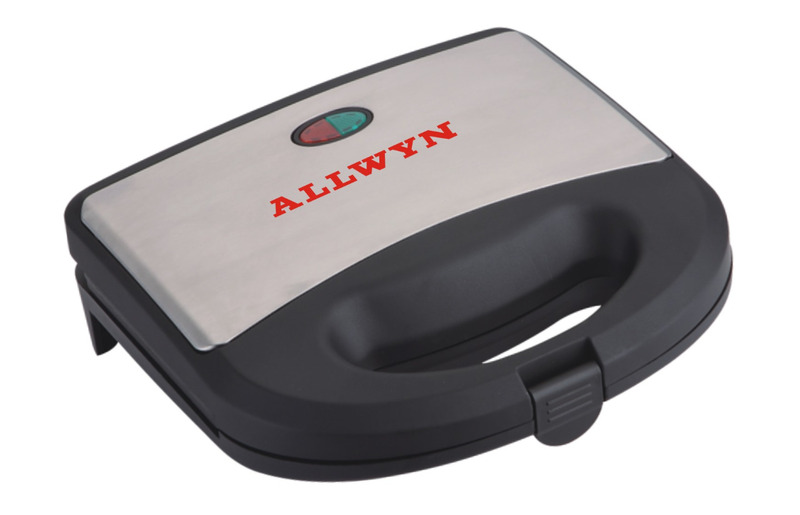 "Allwyn's brand and image speaks of its commitment from every aspect of its functioning. Slogan of Quality and Service dots the promotional campaigns." For more than 3 decades has the committed to manufacturing of products that change the lifestyle of people. 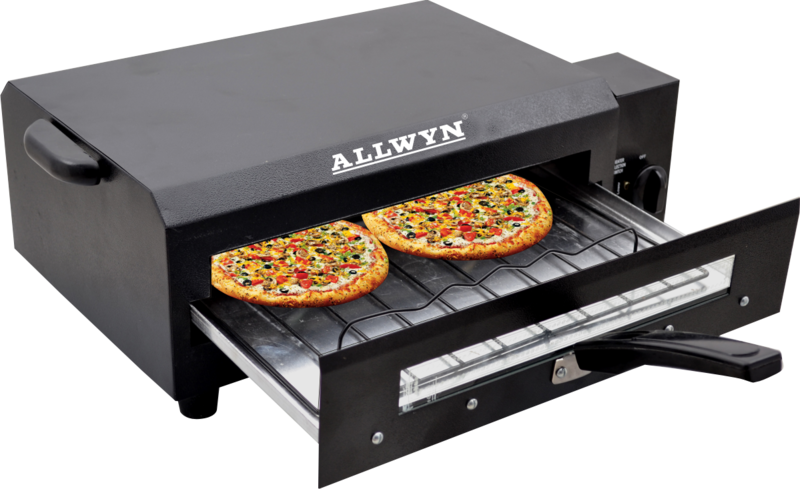 Allwyn appliances are designed and made for dependable performance. Copyright © Allwyn Enterprises 2018. All Rights Reserved.